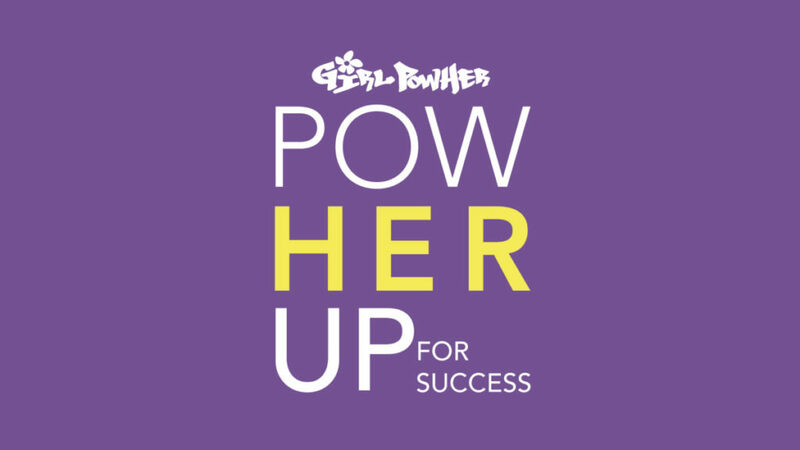 PowHER Up for Success is an evening of instilling empowerment into our community. Young women and volunteer minute mentors are invited to come together to discuss what success means for them. This is a great opportunity for high school students to hear stories and gain valuable career insights from professional women in our community, such as our guest speaker, Susana Salamun. The night will include free mini-sessions on dressing professionally, makeup and hair tutorials, networking opportunities with professional local women, a job expo to learn about career options in Eagle County, dinner, and giveaways! Plus, each student will take home an interview-ready outfit! Do you have women’s professional clothing to donate? Drop off your donations at the YouthPower365 office: 90 Benchmark Road, Suite 202, Avon, Colorado. Students attend from 3:45 PM – 8:00 PM. Mentors attend from 5:00 PM – 8:00 PM. If you have questions or would like more information on how you can be involved, contact Brittany Kinney at bkinney@vvf.org. Would you like to become a Minute Mentor? Please fill out the form below. How did you decide to enter your current profession? What special education/training did you have to pursue for this profession? If college, what school did you attend? What major obstacles have you had to overcome? What are some of your best words of advice to a young woman trying to decide ‘what to be’? If you are a student and would like to attend, please fill out the form below.